Batiste is a brand that I already love. They are well known for their dry shampoo which is so handy for in-between washes, so I was excited to try their Batiste instant conditioner. This claims to give your hair a burst of conditioning which is light weight and instantly strengths and restores hair. I love the concept of this as it makes sense to use dry conditioner not just shampoo, I mean who doesnt want to restore and repair their hair in-between washes? I've used this a few times since receiving it and I love it so far, I found it to be the perfect product for in-between washes and I've been picking this up instead of my dry shampoo. I love that it doesn't weigh my hair down and feel at all tacky. Its very lightweight and perfect for when you're in a rush, but need something to add a bit of shine to your hair while also applying something that will nourish your hair as this contains keratin which will also help to keep flyaways at bay. I also really love the design of this bottle its super pretty as with all of Batiste products! 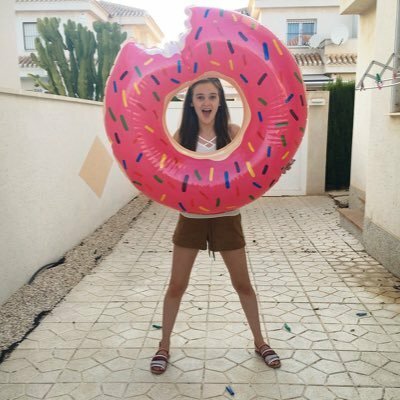 I definitely want to try this out ASAP! Looks fabulous as I love their dry shampoos and my ends need some conditioning love! I'm surprised that they haven't made this before! I'm definitely going to try it out. Ow i haven't heard of this before, deffo going to have to give it a go! 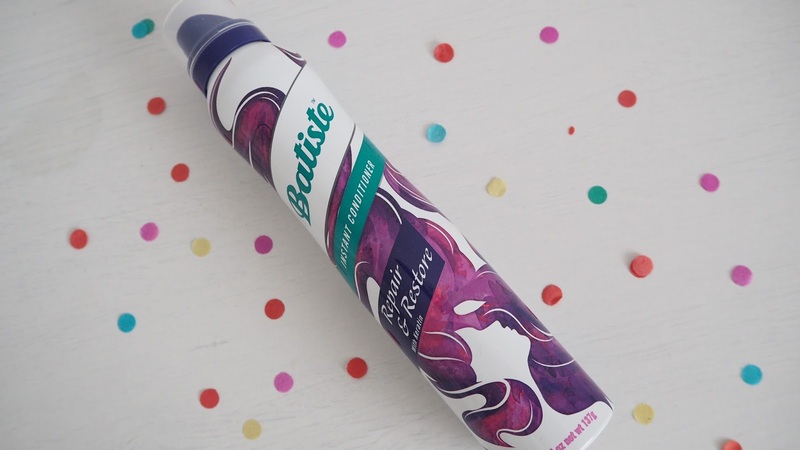 I love the Batiste dry shampoo so must try this!